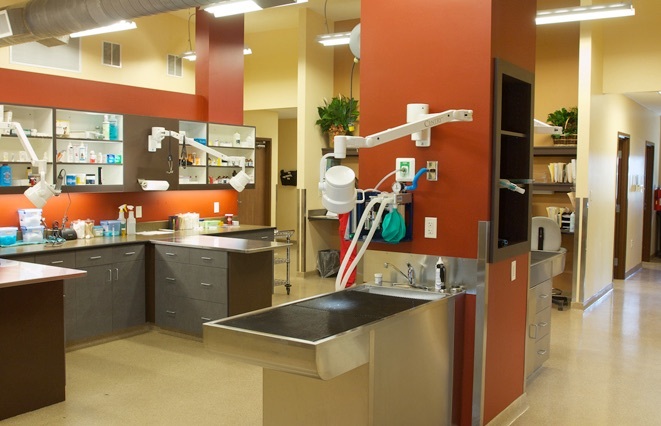 To create the best environment for the animals, your clients and your team, Prime Coat Coating Systems has created a portfolio of seamless floor, wall and combination systems that meet the demands of a modern practice. We manufacture and install high quality seamless, resinous systems that are durable, low maintenance and anti-microbial. With over 1 million square feet of installed floor coatings, we have a proven track record of service with animal care facilities across the country.